This film uses original footage but mostly relies on found and archival footage. My hope & goal is to make a feature length documentary using high quality stock and more original footage. I am looking to partner with a producer and filmmaker with interest in the subject. All sources & credits for found footage used in this film available upon request. Bart Plantenga is a freelance researcher, writer, translator, and editor. He is the author of Yodel-Ay-Ee-Oooo: The Secret History of Yodeling around the World and the compiler of the CD Rough Guide to Yodel. He lives and works in Amsterdam and is the disc jockey of radio show Wreck This Mess. 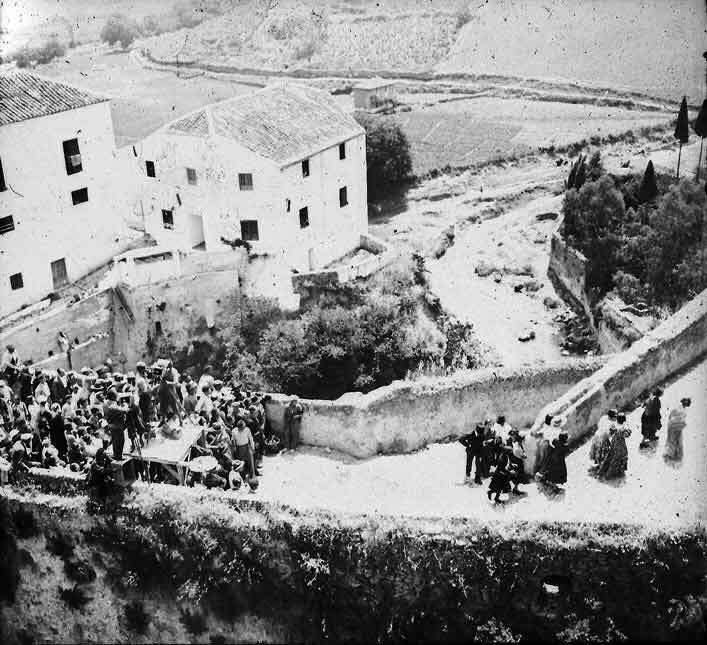 From a collection of glass negatives: Spain 1930s. We appreciate any information you may have about when and where exactly this photo was taken. The Trial is a 1993 film based on Harold Pinter’s screenplay adaptation of Franz Kafka’s 1925 novel The Trial. Directed by David Jones and produced by Jan Balzer and Louis Marks, the film stars Kyle MacLachlan and has cameo appearances by several prominent British actors, including Anthony Hopkins, Juliet Stevenson, Alfred Molina, David Thewlis, and Michael Kitchen. The Day is New, depicting a day in Mexico City during the years of WW2.